I'M FAT, HE'S SKINNY...SO WHAT'S THE BIG DEAL? On Instagram, I posted a video of my boyfriend, Terry, writing a blog post for me because I was too tired to write one myself after I got home from work. The messages started pouring in, but not the kinds I expected. Immediately, I heard from some of my followers—most of which are plus size women—that they had given up on love because they were convinced they weren't worthy of love because of their bodies. I don't know why I was so shocked. I had felt this same way most of my life—until recently. 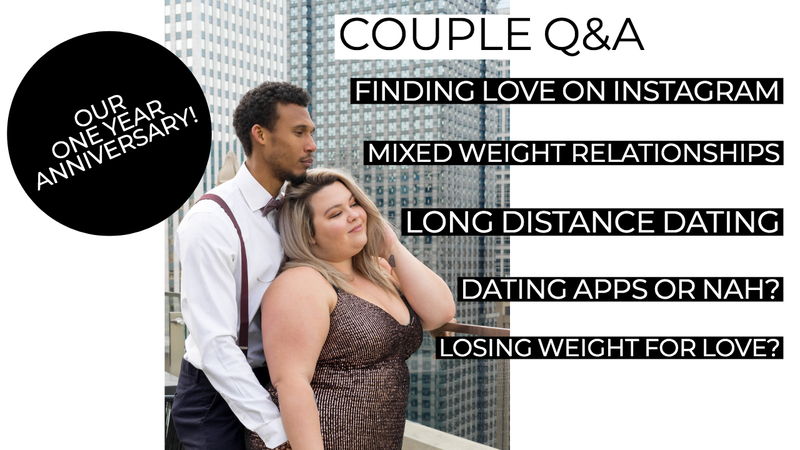 Sad and wanting to help, I asked my followers to send in any questions they had about dating as a plus size woman, as well as any questions they had about my relationship with Terry. We ultimately decided to sit down and answer these questions one by one in this video. If you make it to the end of this video.... don't judge me for these bloopers. 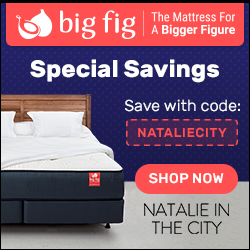 WATCH THIS VIDEO TO LEARN HOW WE MET!